Lot 937. 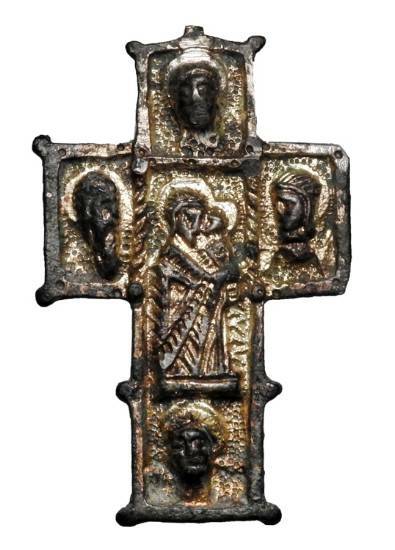 Gilt Bronze Cross. Southern Europe XVI-XVII Century AD.